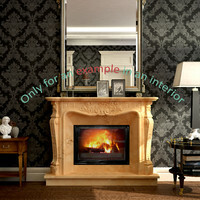 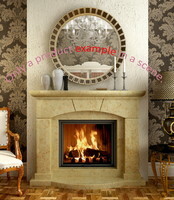 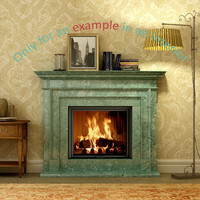 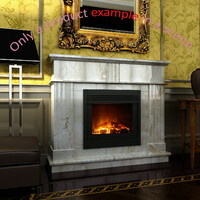 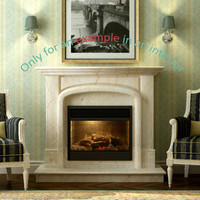 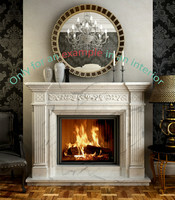 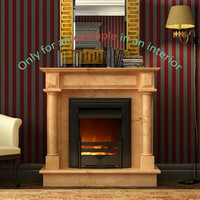 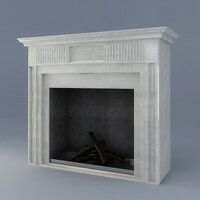 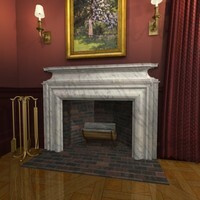 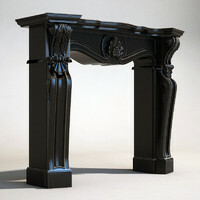 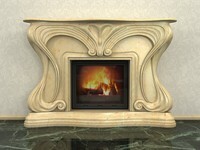 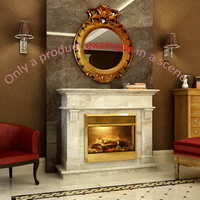 This 3D-model of the fireplace is made according to the drawings of the natural stone original products that beautify the interiors of many houses and offices. 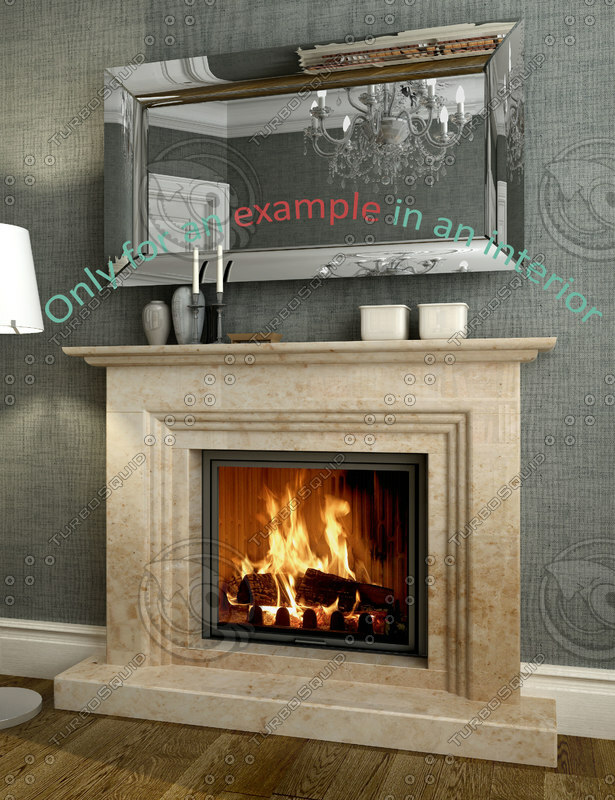 This one is suitable as for giving warmth and comfort to your various interior projects, Carved elements and reliefs are high polygonal and can be used as a model for the digital programming control manufacturing machines. 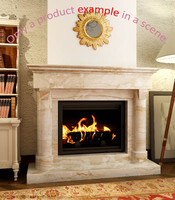 Besides, among the attached files you’ll find an AutoCAD 2007 drawing and the texture of the most popular types of marble and onyx (30 pcs.) 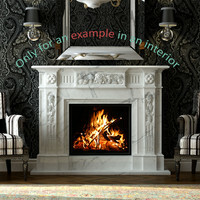 for any taste.